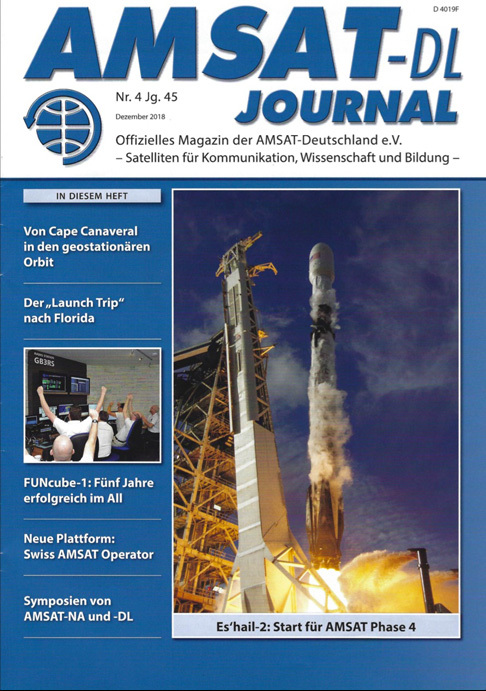 AMSAT-DEUTSCHLAND E.V. AND THE BOCHUM OBSERVATORY ARE PART OF ESA’S CURRENT EDUCATION INIATIVE. 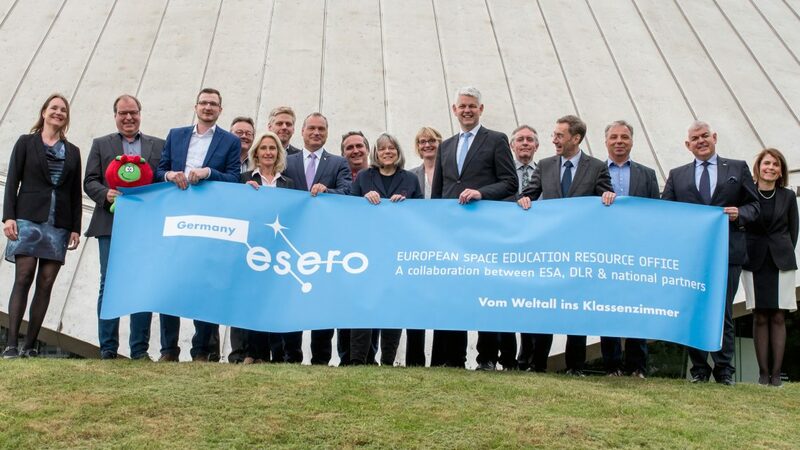 On May 16, 2018, the newly founded European Space Education Resource Office (ESERO) in Germany, or ESERO Germany for short, was officially launched at a ceremony at the Bochum Planetarium. So far there have been 11 such ESERO offices in 13 different European countries – Germany was not yet there. After a lengthy selection process, Bochum was finally selected as the location for Germany. In cooperation with the Ruhr-University Bochum, the Bochum Observatory, the AMSAT-DL and other partners are founding members of this educational and scientific consortium. This is a joint project of the European Space Agency ESA, the German Aerospace Center DLR and other partners with the core objective of integrating space research into school programmes and thus promoting the interest and skills of students in MINT subjects (mathematics, computer science, natural sciences and technology). The Bochum Observatory and AMSAT-DL are proud to be part of ESERO and are looking forward to contributing their expertise to the project!